Ed is going on a 9 day tour of Timor-Leste from the 23rd April to 2nd May 2018. Ed has been to Timor-Leste a few times and has an interest (more like a passion) in the history of the 2/2 independent company, Australia’s first commandos, who were in Timor-Leste in 1942. Ed’s tour includes ANZAC day in Dili. 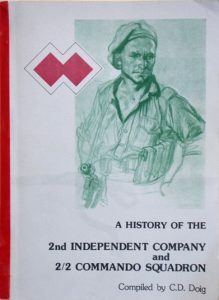 Ed is looking for some people to join him, especially those with a family connections to the members of the 2/2 independent company or an interest in the history of the 2/2. Touring by yourself or with just one other person can be pretty expensive and sometimes it is better to share the cost and share the fun. 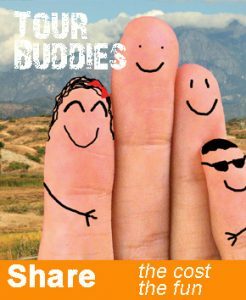 Tour buddies is our way of connecting Timor Adventurers to each other. Interested in touring Timor-Leste and looking for someone to share the journey with? Contact us and we can look at posting a tour buddies ad for you.